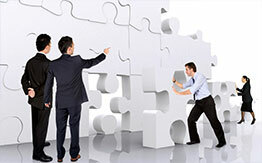 With no servers, installation, or software needed, WFX’s ERP consulting makes implementation straight forward and simple. 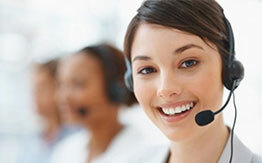 WFX provides round the clock customer support to help you get the most value out of your solution. WFX partners with the world's largest data centers and guarantees 99.9% uptime so you don't need to deal with complexities of hosting. 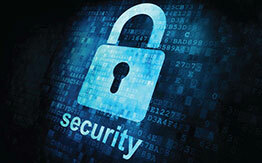 WFX understands the importance of keeping your product information safe & secure.